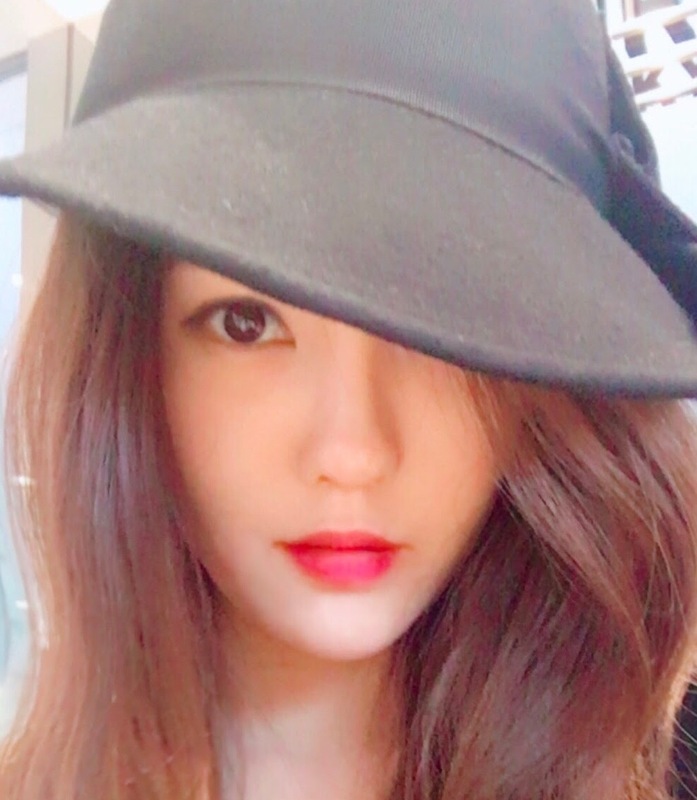 "Comeback", that's the caption of T-ara HyoMin's latest pictures. Is it about T-ara's much awaited comeback? We will have to wait and see but for now, let's check out HyoMin's gorgeous pictures first.